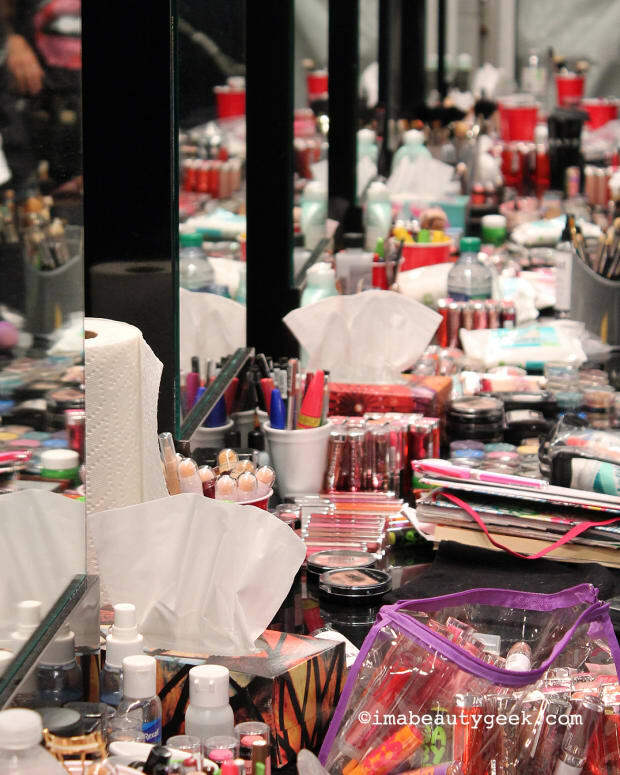 Primer, long-wear foundation, setting powder, fix sprays, refusing to leave your A/C... how do you heat-proof your makeup? 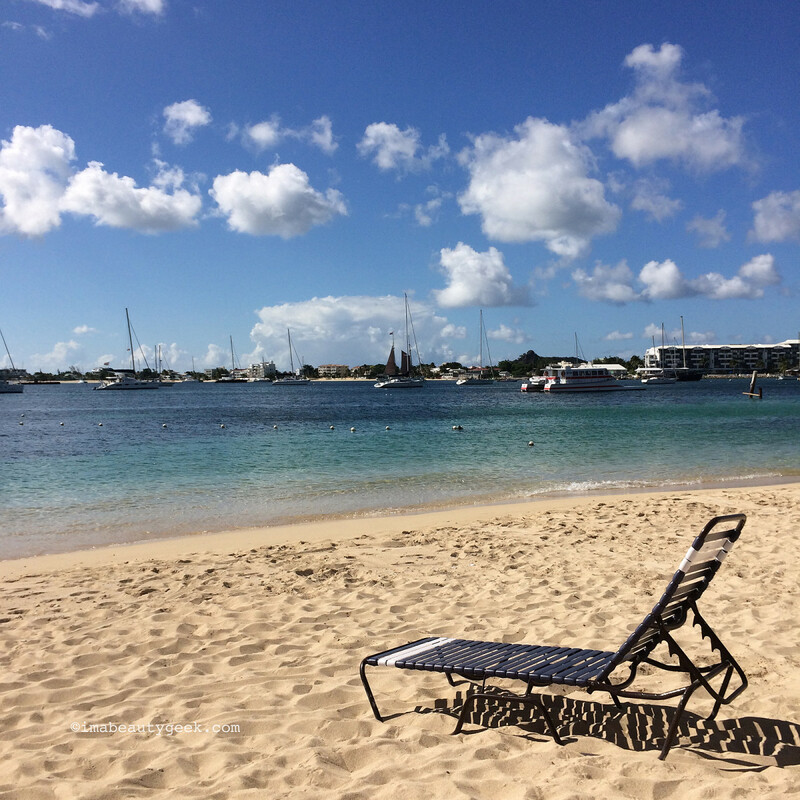 Heat wave at Simpson Bay, St. Maarten... no makeup required. It&apos;s melty-face season for some of us – heat wave is two four-letter words, by the way. For others, seersucker-defeating humidity is an everyday-weather trial. 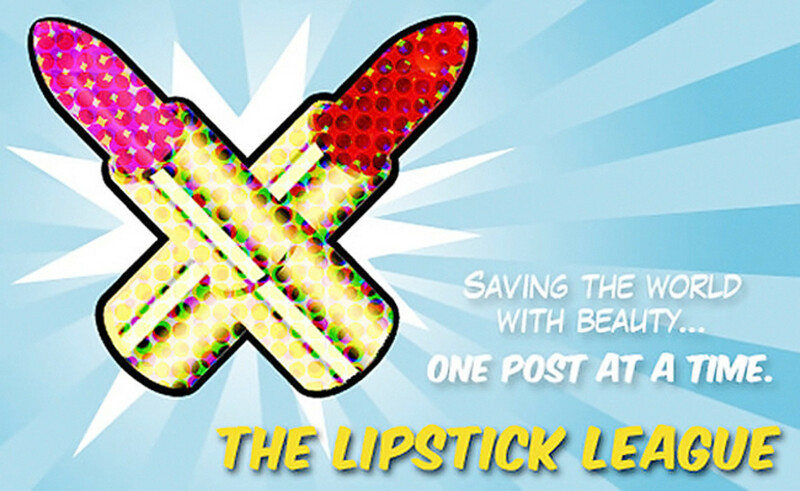 This week the Lipstick League wants your input on your favourite product that helps your makeup defy warm weather. How do you keep your face from sliding off in summer? I&apos;ve done a few posts over the years on how to hang onto your makeup in the face of a heat-slap, such as this no-melt makeup tips for oil-slick faces, this heat-wave makeup prescription, this one for anyone who can&apos;t stand foundation primer, and most recently this one on makeup that holds up to hot stage lights and a fast, frantic pace. Seems I use the term "melty" rather often. My own strategy when it comes to heat-wave face is to avoid the heat. It&apos;s easily done: from the air-conditioned home to an Uber or taxi to an air-conditioned destination. No thank you, I would prefer not to sit on the patio. I also wear minimal makeup if I can get away with it: concealer, a bit of powder, water-resistant brow pen, budge-proof mascara and liner, and a little blush or cheek stain. Although I&apos;ve tried makeup setting spray or fix spray – one from Make Up For Ever and one from Urban Decay – I tend to forget all about using them, probably because I don&apos;t have one handy in my back-of-the-car kit (note to self...). Do you use one? Beautygeeks What do plantar fasciitis, rotator-cuff erosion, joint pain and a persistent itchy red rash have in common? If it’s YOU, read this, stat. 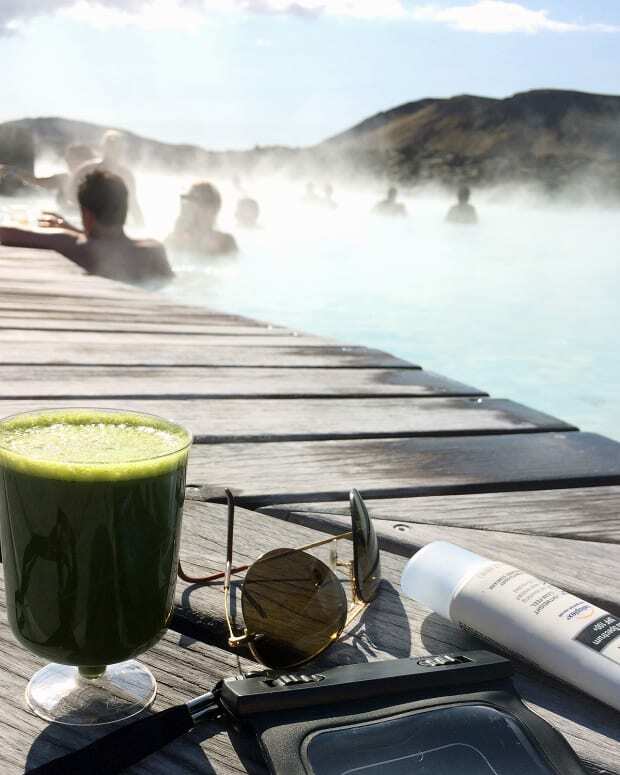 Beauty Junkies Unite Sunscreen is known to protect your skin from UV rays, and usually – that&apos;s almost all they do! What if we told you that we found a very versatile sunscreen that multi-tasks? Blushing Noir Buying just ONE piece of The Estée Edit line will pull you into a black hole of needing it all. Here are a few of my faves (with many more to come)! Clumps of Mascara Beauty boxes, beauty boxes, beauty boxes... if you’ve seen one beauty subscription box, you’ve seen them all, right? Not! Brittany&apos;s tried over a dozen and this one is her absolute favourite. EauMG It’s officially summer and let’s celebrate with a new perfume! Need some ideas? Here are Victoria&apos;s Summer 2016 Perfume Picks. Gouldylox A gel lip color finally wins Kelly&apos;s heart and doesn&apos;t leave her looking like she lost a battle with an Otter Pop. My Beauty Bunny Get a polished and fresh-faced look with this 100% Cruelty Free Makeup Tutorial featuring some favourite brands, including Urban Decay, It Cosmetics and Chella! My Newest Addiction The MAC Soft Serve Collection is made up of brow pencils and bouncy cream eyeshadows that are very reminiscent of the very much loved Chanel Illusion D’Ombre. 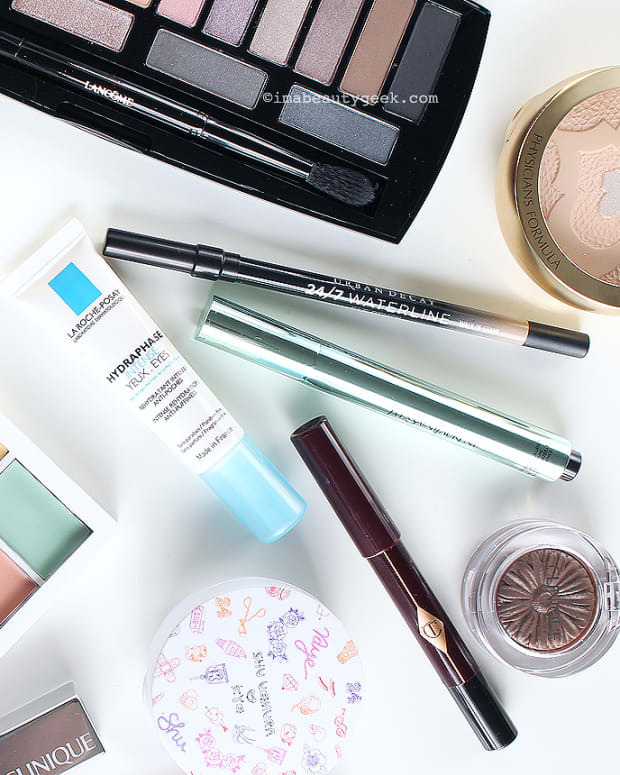 Laura shares her favourites from the collections as well as swatches! Nouveau Cheap G&apos;s new favourite cleansing oil is less than $10, contains no mineral oil, and removes every last trace of makeup like a boss. Oh, and it leaves no oily film behind! Olive & Ivy Save money updating your wardrobe this summer by shopping at SheIn (all the more money to spend on makeup then, right?)! Here are tips and tricks on how to make sure you&apos;re getting a steal of a deal and clothes you’ll love, as well as Chelsea&apos;s fave SheIn pieces – most are less than $15! Phyrra Are you guilty of buying a ton of makeup? Courtney&apos;s new Anti-Haul video is going to blow your mind! Check out what she&apos;s not gonna buy! Prime Beauty checks out what&apos;s new at ColourPop and finds some yummy new lipsticks and eyeshadows! we heart this Know how you dream a beloved limited edition product will become permanent (and it hardly ever does)? This time, it did! 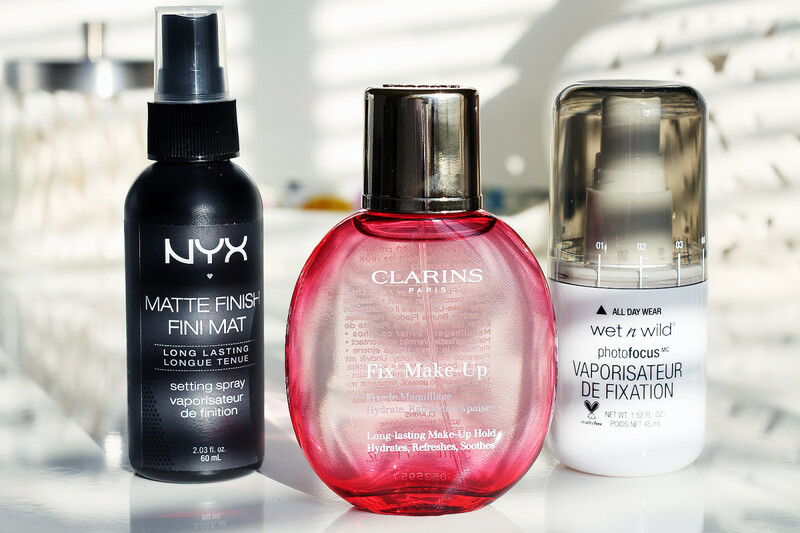 So, how do you fix your face in place when the humidity is at its worst? If you use a makeup fix or setting spray, please give us the scoop on how it works for you, and what your favourite is! DO YOU EVER GO OUT BARE-FACED?